Further your practice with these unique experiences that will leave you feeling great! Tricia invites you to explore the ancient practice of ritual and introspection in alignment with the New Moon. Learn how the lunar phases echo our inner landscapes and reflect our intuitive wisdom to bring ourselves into greater balance. Be guided through affirming heart meditations, gentle flowing movements and free writing time to realign and reconnect with yourself. All materials, take home resources and an Ayurvedic supper are included. Did you know Members qualify for a 20% discount off Workshops? 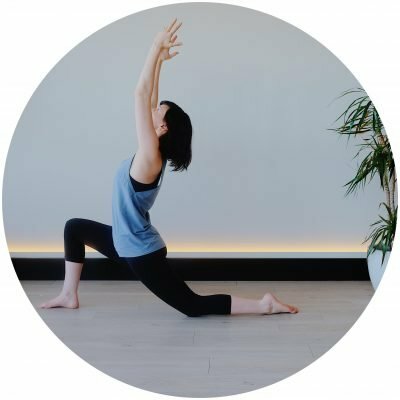 If you practice two or more times a week we recommend you become a Member today, for only $32 per week you receive unlimited opportunities to practice and explore the different class styles on the Timetable.